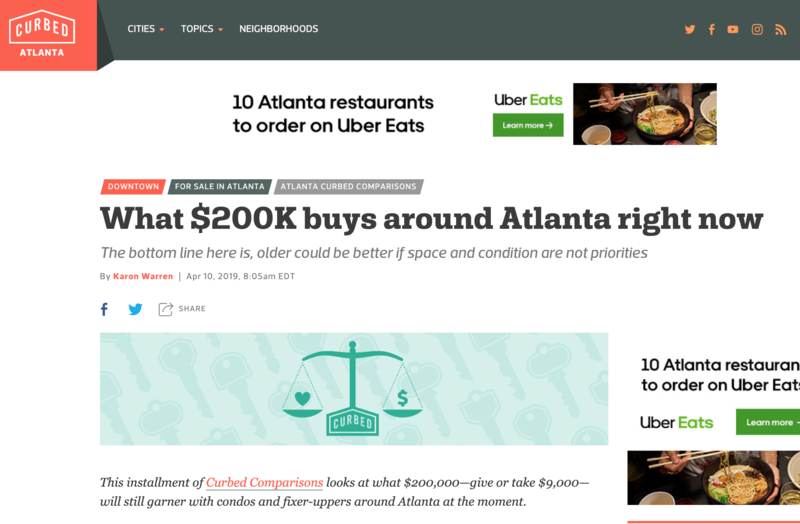 What $200K buys in Atlanta right now. 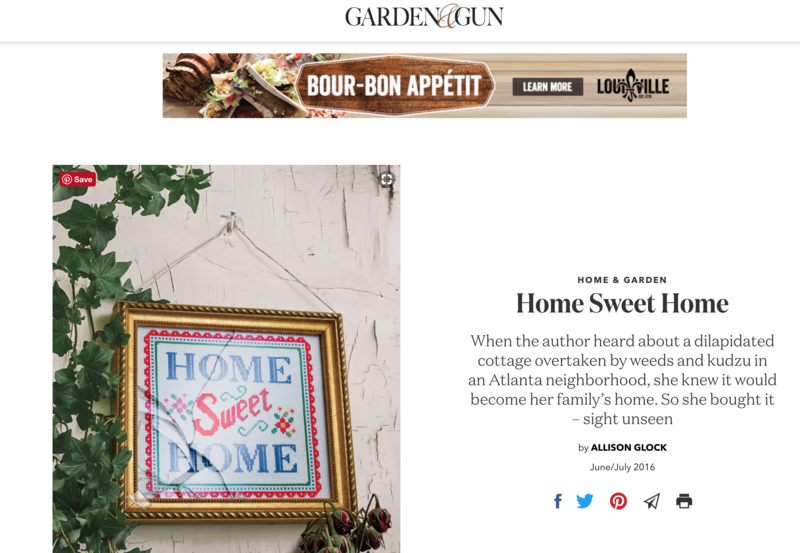 Keller Knapp agent Luretia Dany Craig is featured in this Curbed Comparison! 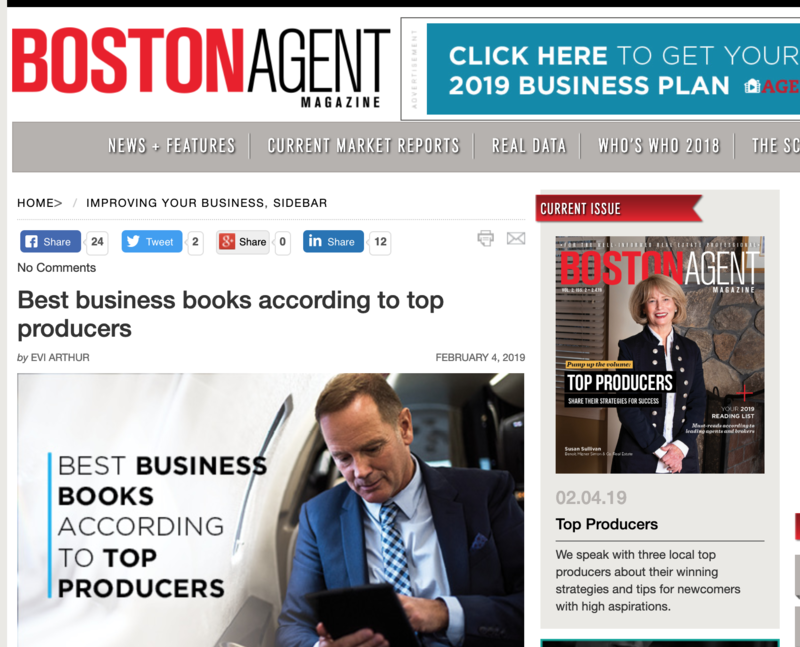 Best business books according to Top Producers. Find out which books these top producers are reading now; including Keller Knapp’s Jonathan Rich’s recommendation! 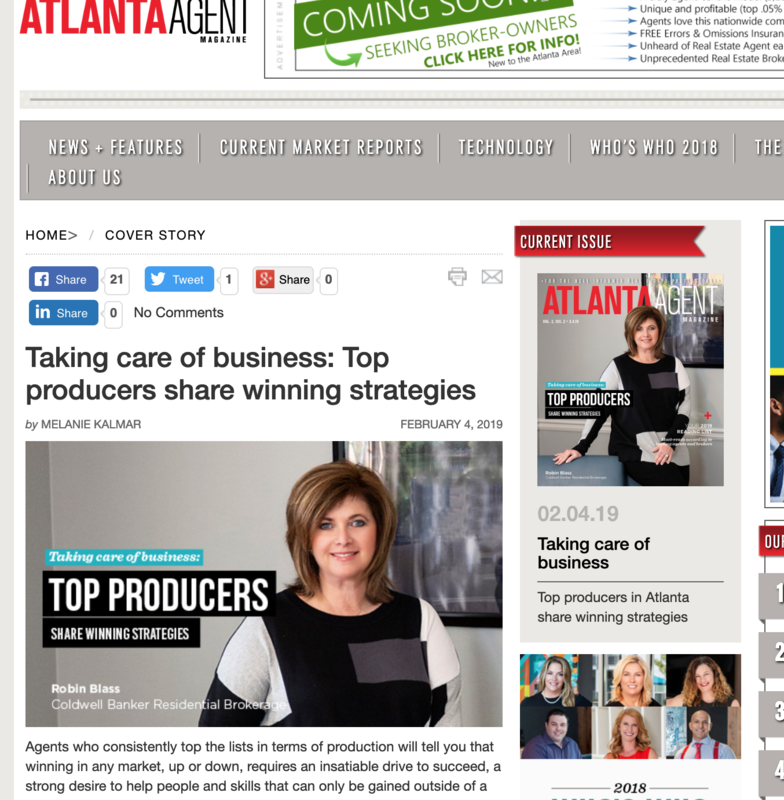 Taking Care of business: Top producers share winning strategies . 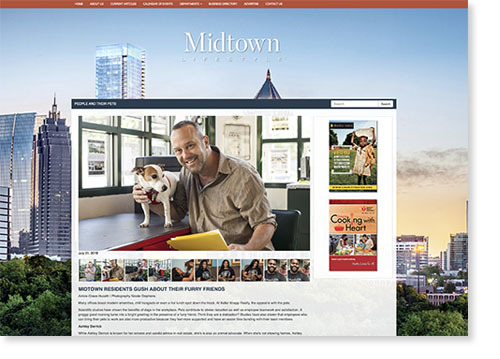 Keller Knapp’s Jonathan Rich explains how he keeps everything in balance. Keller Knapp’s Kevin Knox makes the top 10 most expensive homes sold in 2018. 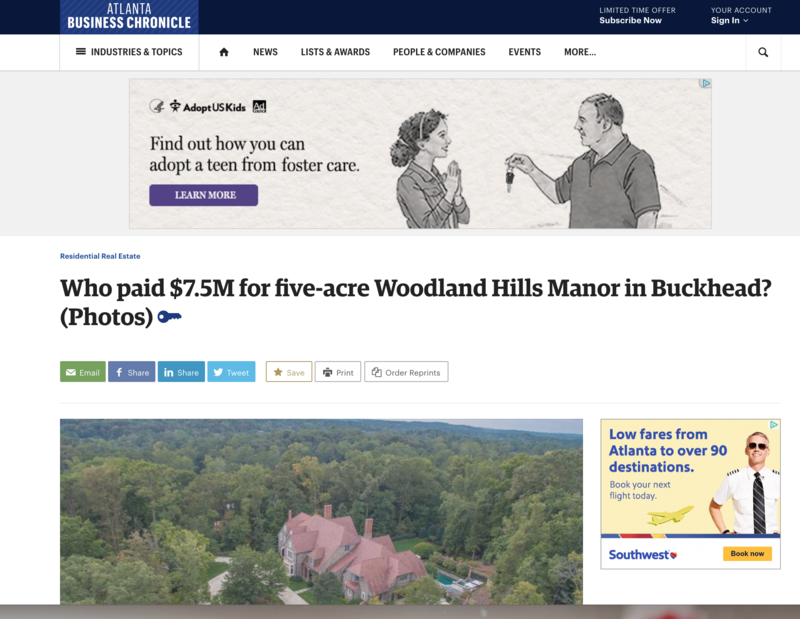 The Woodland Hills Manor property claimed a $7.5 million sales price. 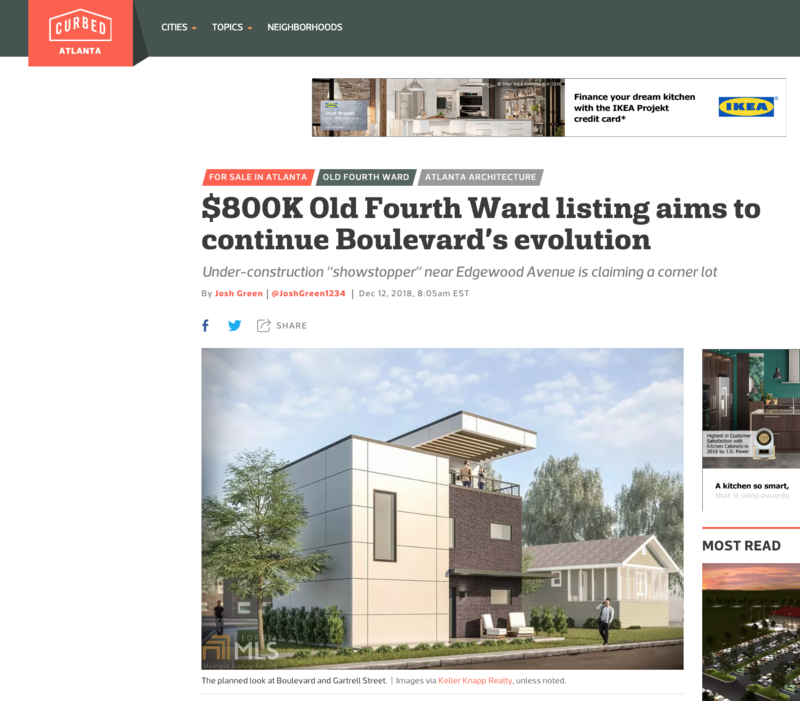 $800K Old Fourth Ward listing aims to continue Boulevard’s evolution. 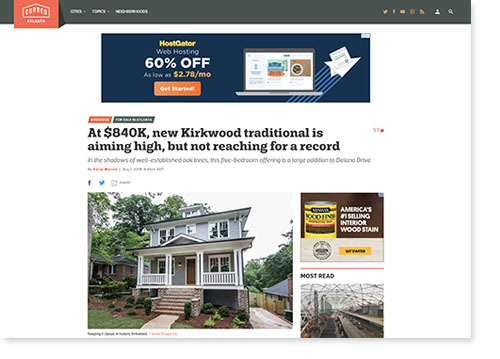 Natalie Martinez brings “showstopper” near Edgewood Avenue. 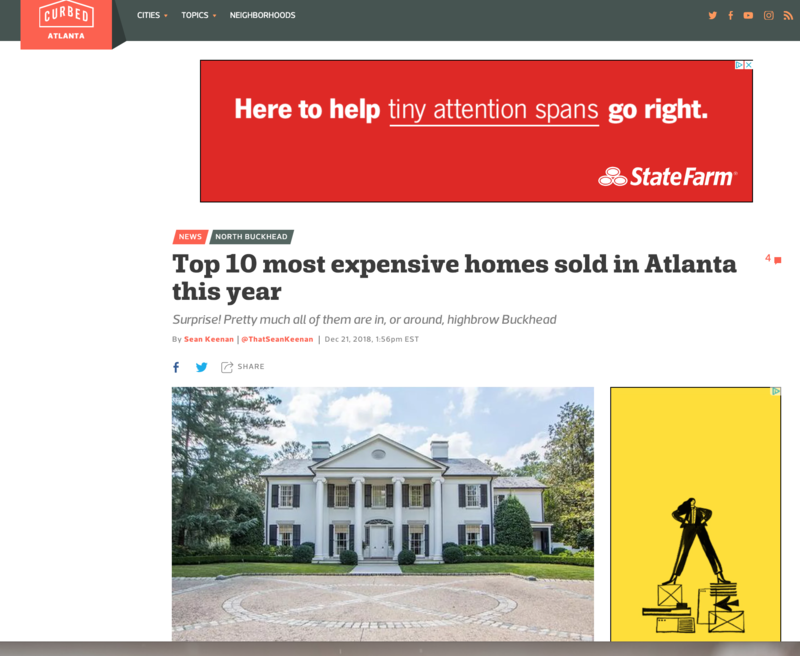 Keller Knapp agent Kevin Knox brings in the second highest residential sale in Buckhead for 2018 with sale of Woodland Manor. 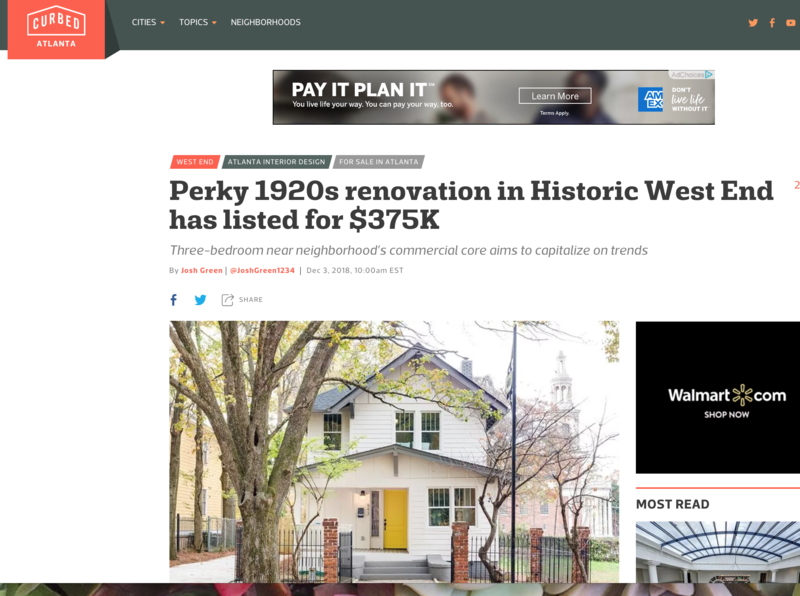 It’s fitting that this 1920s remodeling project on Historic West End’s Peeples Street offers a throwback lifestyle, by Atlanta standards, where one could visit the pharmacy, grocery, parks, restaurants, and even the bank without driving. Meghan Riley Parham makes the 2018 Who’s Who list! 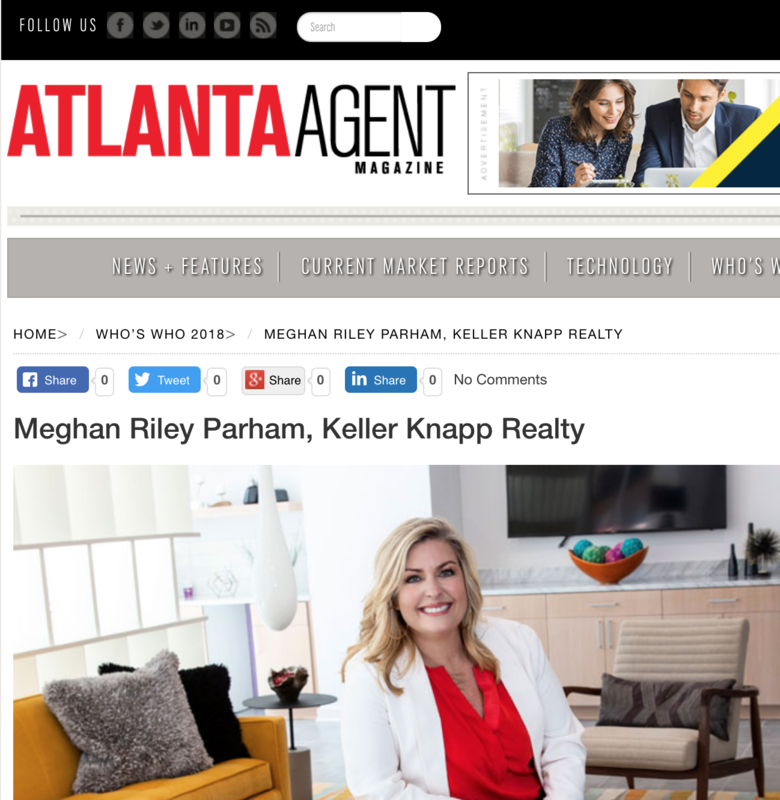 Our own Meghan Riley Parham makes the 2018 Who’s Who list in Atlanta Agent Magazine! 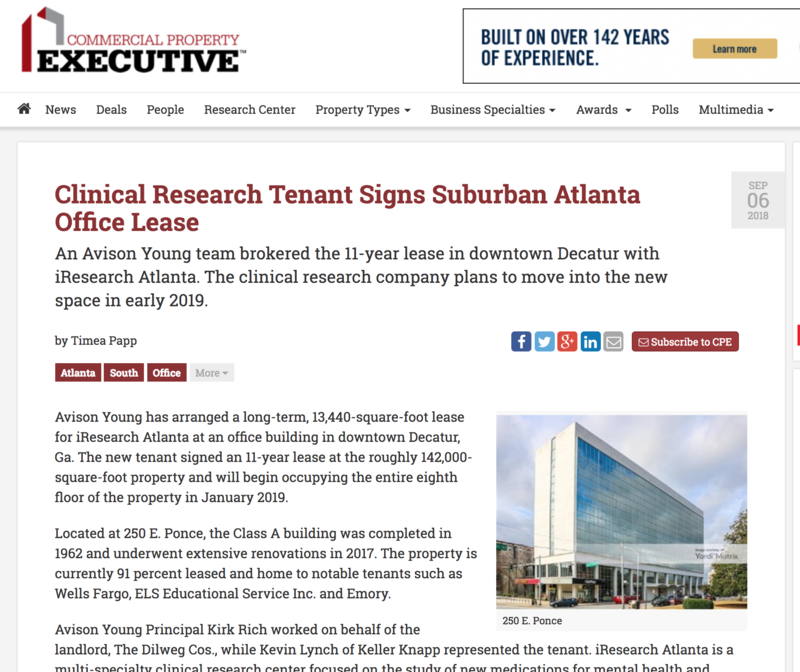 During her 13 years in real estate, Parham, associate broker with Keller Knapp Realty, has worked with first-time homebuyers, empty nesters, growing families, changing families, clients moving to Atlanta for the first time and investors. 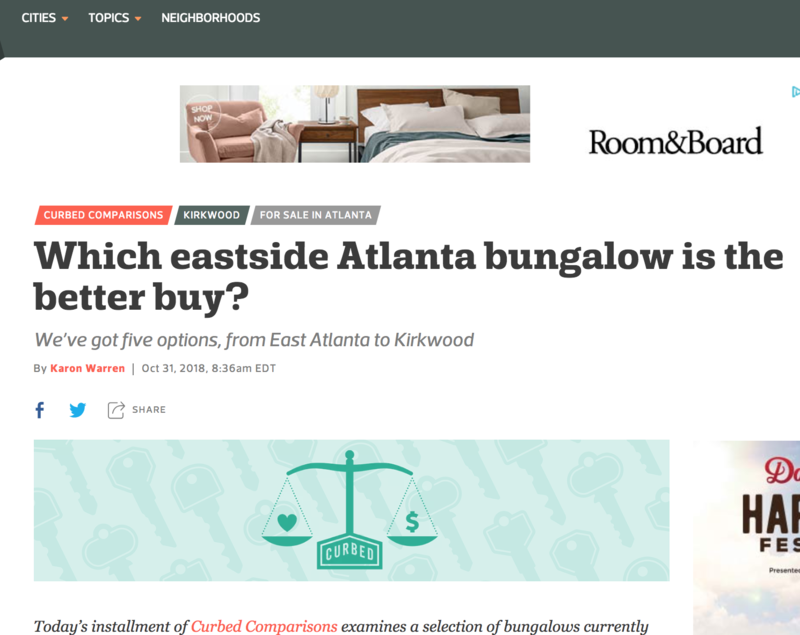 Which eastside Atlanta bungalow is the better buy? 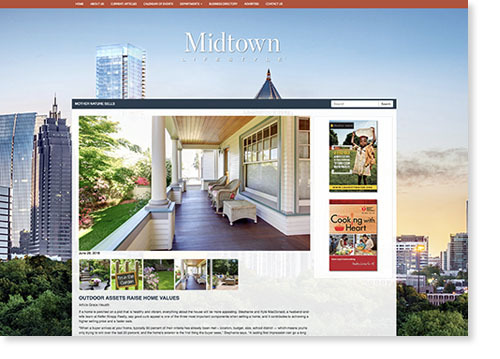 These quintessential Atlanta homes are always in demand, no matter the neighborhood. And, as proven here, this housing type frequently undergoes extensive renovations to improve desirability. As a result, the market is competitive, which accounts for similar pricing for most, but not all, of these particular listings. 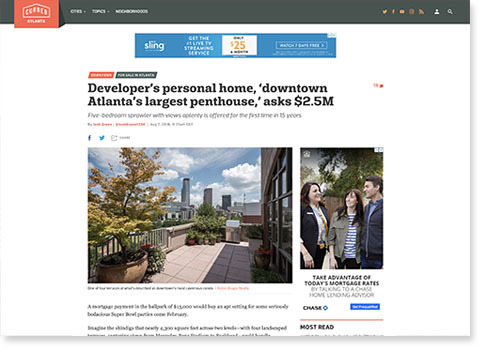 Densely canopied neighborhoods of Atlanta rarely fail to unveil residential surprises for those who are patient. 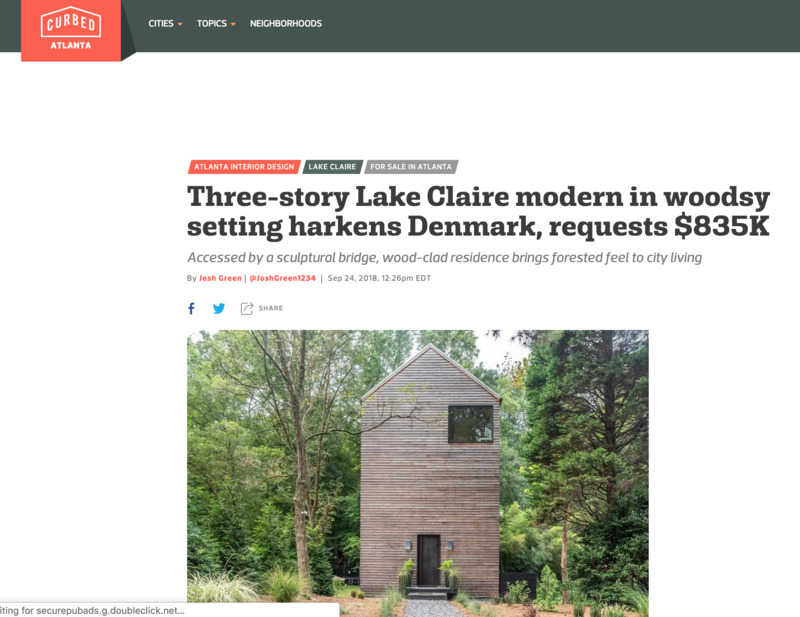 The latest instance of I-never-knew-that-was-there intrigue comes from Lake Claire, where a deep and woodsy lot just south of Ponce de Leon Avenue reveals a three-story modern that wouldn’t seem out of place almost anywhere in Scandinavia.